Cloud technology and the increasing pace of globalization allow small and medium-size businesses to scale up faster than ever, but also puts them in a bind. How do they take advantage of opportunities to grow when they have limited resources? 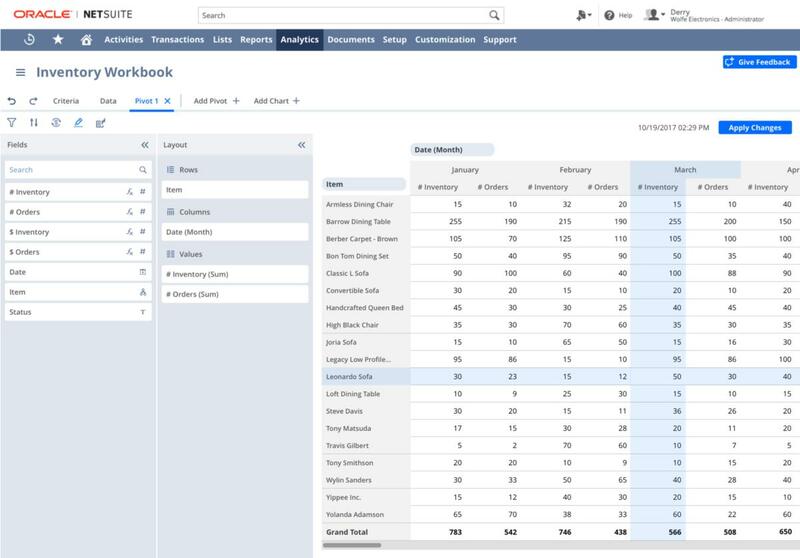 In the wake of its 2016, USD 9.3 billion acquisition by Oracle, NetSuite has refined its focus on targeting fast-growing, vertical-market SMBs, which it defines as companies with between USD 1 million and USD 200 million in revenue.